The leaders were remarkably united in their message to the UK that the divorce deal they endorsed at the summit is the only one possible and could not be improved or re-negotiated. The agreement, however, is likely to face a stiff opposition in the UK and may fail when it arrives at the House of Commons in the next couple of weeks. On a day dubbed ‘Black Sunday’ by staunch Remainers in the UK, a perceivable sense of sadness took hold of many EU leaders as they rubber-stamped the 585-page agreement setting the terms of Britain’s withdrawal from the EU on 29 March and a 26-page declaration outlining a future trade and political relationship. After a week marred by French concerns over the territorial rights of French fishermen and Spanish threats to veto the agreement over a Gibraltar dispute, the leaders took barely an hour to endorse the two documents. 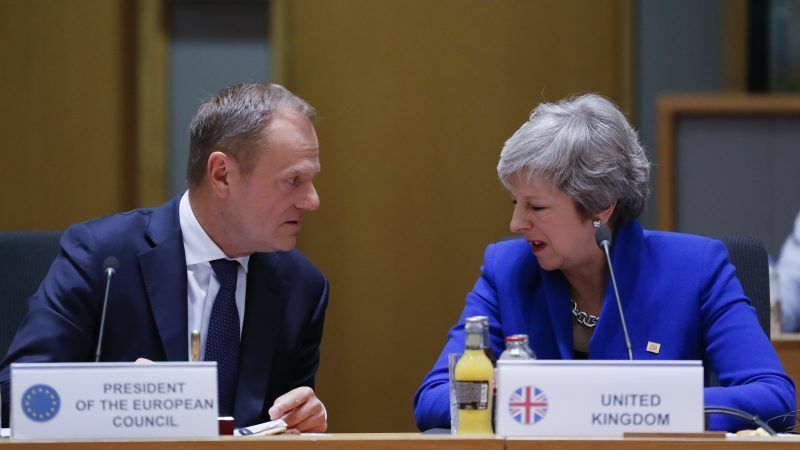 In a message clearly aimed at her domestic audience, May added that the deal offers the UK “control over borders and law,” by putting an end to freedom of movement as well as renouncing the jurisdiction of the European Court of Justice. May now faces a struggle to get the deal, which has angered Eurosceptics and EU supporters alike, through a deeply divided UK parliament. “Those who think that by rejecting the deal will have a better deal will be disappointed in the first seconds after the rejection”, Commission President Jean-Claude Juncker told the final press conference. He stressed that the biggest part of the work will start now, as future understanding ‘after the divorce’ has to be constructive. “I don’t think Britain will be a third country as other third countries are”, he said. There were mixed messages from other representatives from the European Parliament, including Brexit Steering Group member Phillipe Lamberts, president of the Green Party, who has been rallying the cause for a second referendum. Similarly, EPP MEP Elmar Brok told reporters that if the UK government decided to revoke Article 50, this decision would be welcomed by the European Parliament. Meanwhile, Belgian Prime Minister Charles Michel said British people will pay a “heavy cost” for the decision to leave the EU and his Dutch counterpart Mark Rutte said that everyone “loses” from the vote that took place two years ago. The political theatre of Sunday’s council summit was contrasted with an impassioned display of protest against the UK’s withdrawal from the European Union, as a group of Remain campaigners travelled to Brussels to show their opposition to Brexit. After the Council’s approval, the European Parliament will also need to ratify the deal. President Tajani announced that a motion for a resolution on Parliament’s position will take place in December, with a final vote on the deal set to take place in February or March. 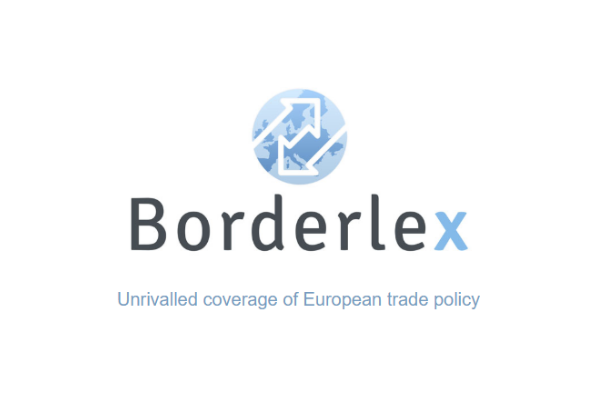 If the deal is approved, it will come into force by 29 March 2019, the UK’s official exit date from the EU, after which there would be a transition period until 31 December 2020 during which the UK would continue to have access to the single market. Asked if Brexit was good news for France, French President Emmanuel Macron answered negatively, adding that this was the sovereign choice of the British. Asked if Brexit would change the internal balances in the UK, he said that it was too early to say how, and that this would also depend of the nature of the future relationship. Brexit, Macron said, has revealed that Europe is fragile, and that it is not a given. Also, he argued, Brexit has revealed the added value of the EU, as well as the need for the EU to reform. Macron made it plain that France makes fisheries one of its priorities in the negotiation of the future relationship with the UK. He explained that French fishermen had nothing to fear in the short term, as in his words “nothing changes” for them until 31 December 2020. 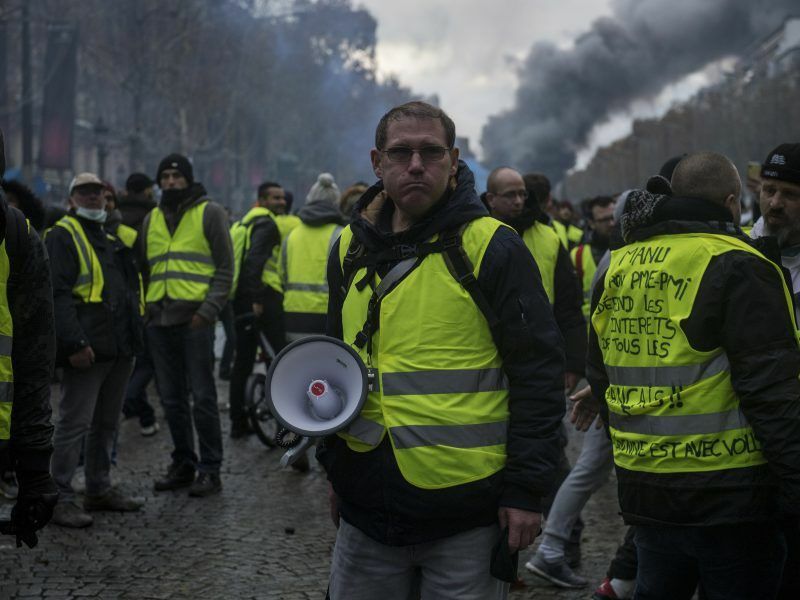 Asked about the internal divisions in EU countries, including the UK and France, where the “yellow vests” are protesting against the high cost of life, Macron said it was the EU leaders’ obligation to give the popular and middle class the capacity to build progress. The French President recognized that since the 1970s crisis the political class has been unable to build a model of inclusive economic development, and that globalization had been profitable for some, but detrimental to others.